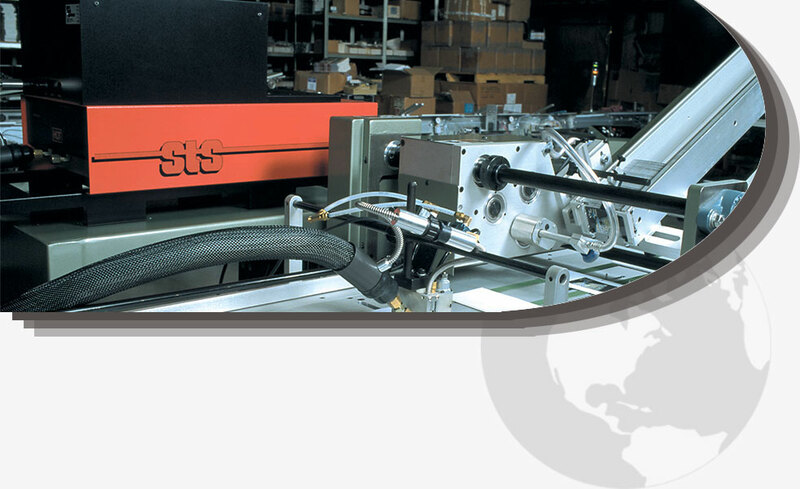 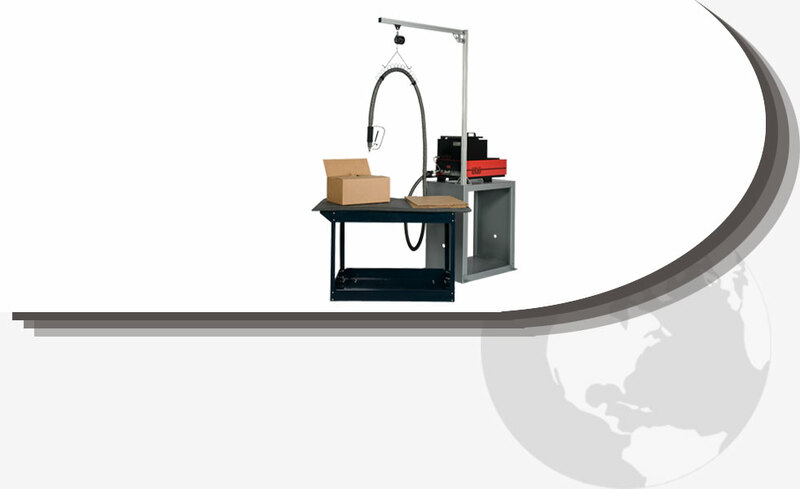 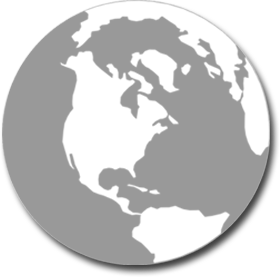 Sure Tack Systems, a division of Crist Company, Inc. was established in 1980 and offers a diverse product line to meet all of your hot melt adhesive equipment and application needs. 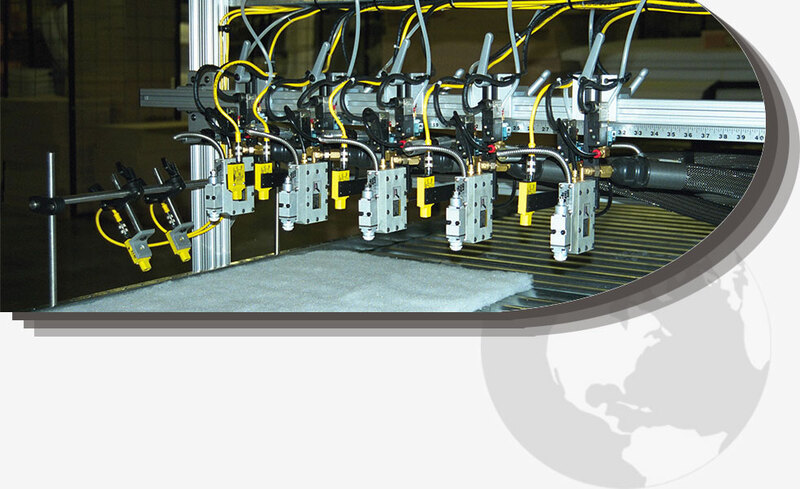 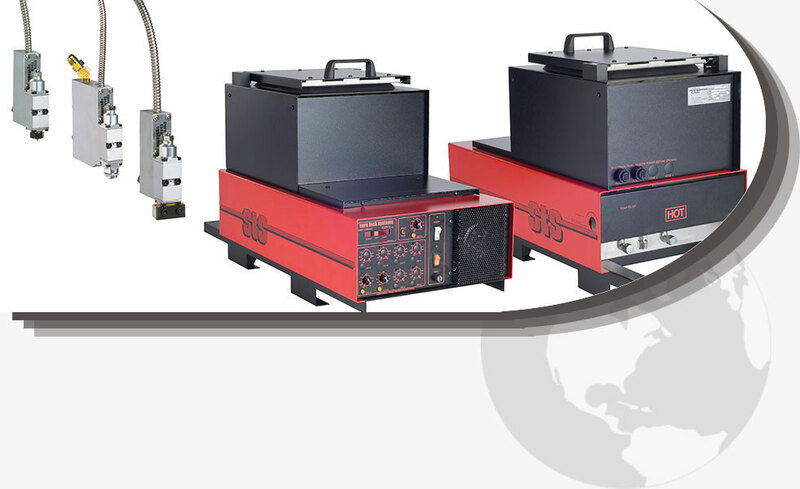 Provide Hot Melt Glue Systems that are simple to operate, easy to maintain and are exceptionally reliable…without compromising flexibility or performance. 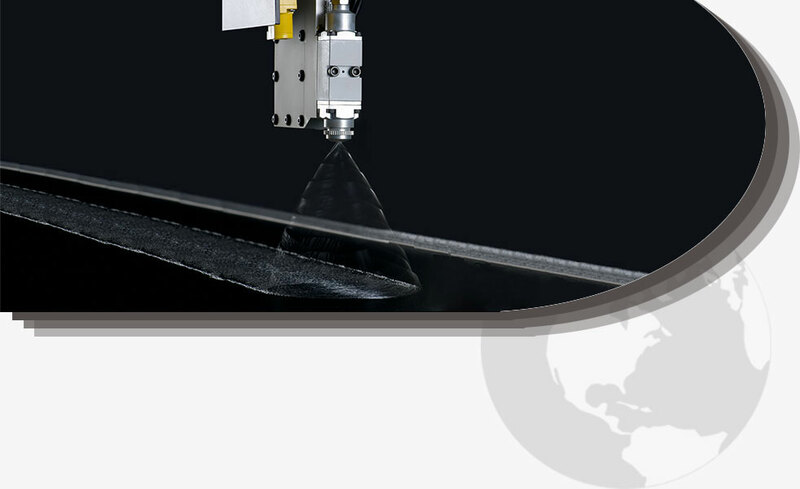 Whether your need is for high-speed extrusion, wide web spray, slot coating or manual product assembly; STS has a hot melt system to fit your individual needs and budget.